Cayce Carnahan is an active freelance trumpet player and music educator. He keeps a busy performance schedule and enjoys playing a wide variety of musical styles. Carnahan currently performs with Frobeck (original rock/funk), Juke Joint (Memphis Soul), Miles Ahead (a Miles Davis tribute band), ReBop (straight-ahead jazz), Dredgetown (funk/rock), The Latin Rhythm Boys (salsa) and the Napa Valley Theater Company. He has also performed with the Marin Symphony, the Marin Symphony Chamber Ensemble, Bill Champlin, Beach Blanket Babylon, Sonora Santanera and recorded for ID software. Since 2006, Carnahan has been the Director of Bands for the Mill Valley School District, where he leads the award-winning concert bands, jazz band, jazz combo, percussion ensemble and guitar ensembles. 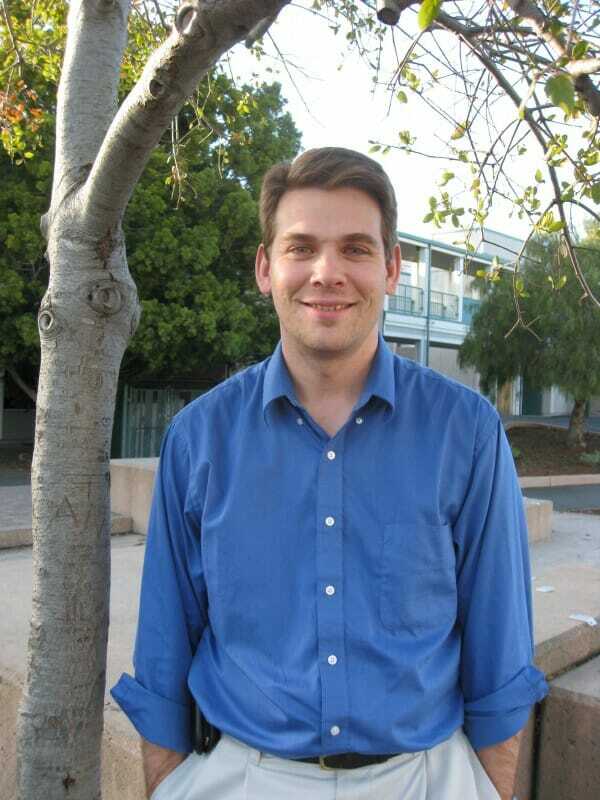 He also teaches at College of Marin where he directs the Jazz Band and often works with the Jazz Improvisation class. Carnahan has also worked as an assistant conductor for the Marin Youth Symphony Crescendo Workshop and he holds a degree from CSU East Bay. Cayce's Band Website has links to many great articles on music education, calendar of local music events, resources for music study and more!